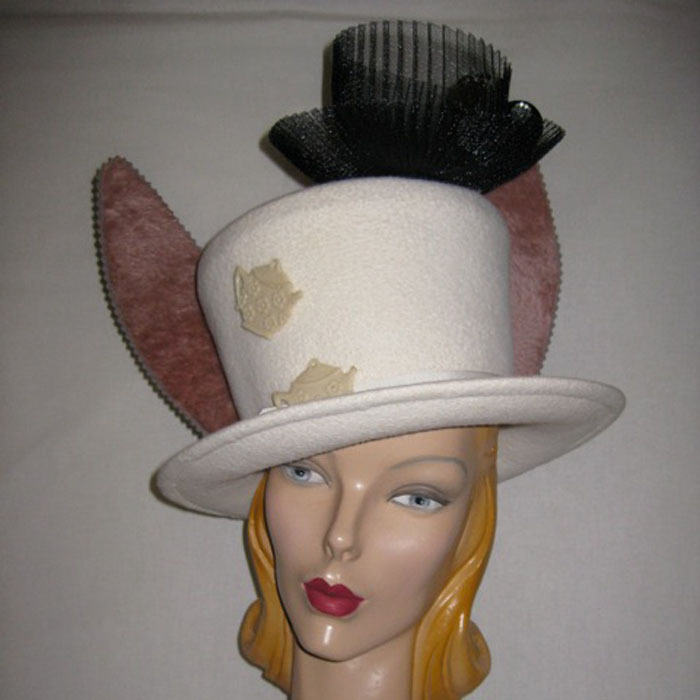 Linda Ashton has been hand crafting unusual, yet fine millinery for many years. Her creations have graced the heads of numerous celebrities. Both men and women of good taste and exceptional style seek her out, as her custom hats are designed with the specific client in mind. 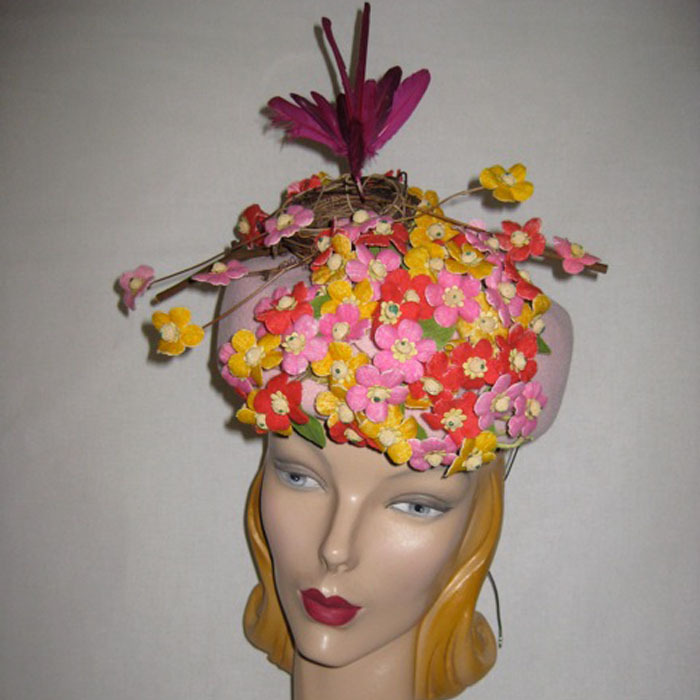 Famous millinery teacher, Ann Albrizio, discovered Linda at a juried hat show at the American Craft Museum. 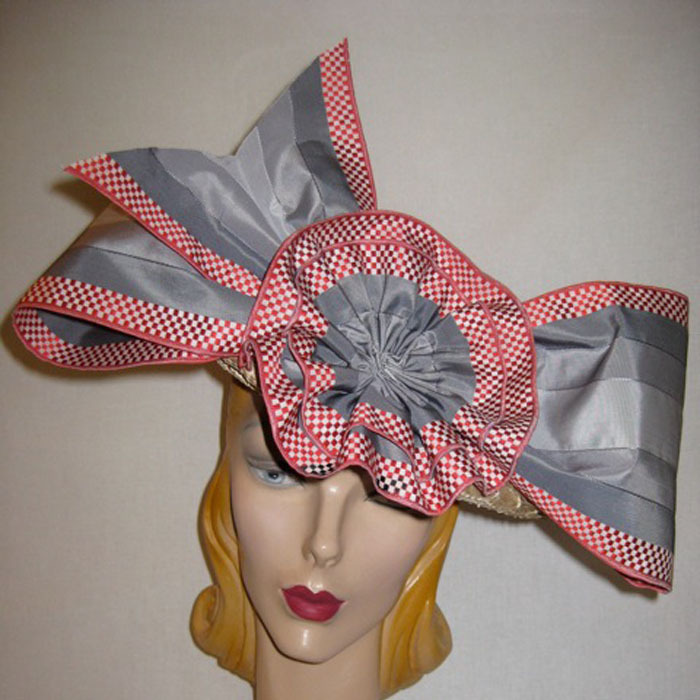 Miss Albrizio brought her to the Fashion Institute of Technology where she graduated their millinery program. All of her hats are blocked and sewn by hand in her Forest Hills Gardens studio. She uses the finest and most rare vintage trims and ribbons in her work. Her hats have been featured in the New York Times Style Section, Martha Stewart Wedding, Bride Magazine and Child Magazine. 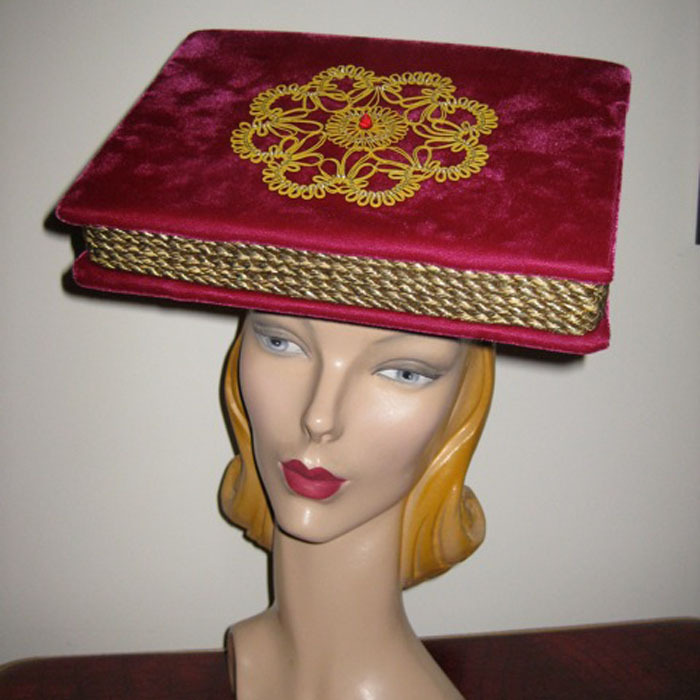 Linda was the President of the Milliners Guild for 3 years.